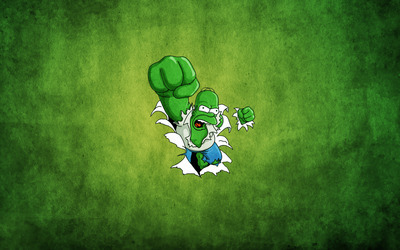 Hulk Homer Cartoon desktop wallpaper, Hulk wallpaper, The Simpsons wallpaper, Homer wallpaper, Cartoon wallpaper - Cartoons no. 16835. 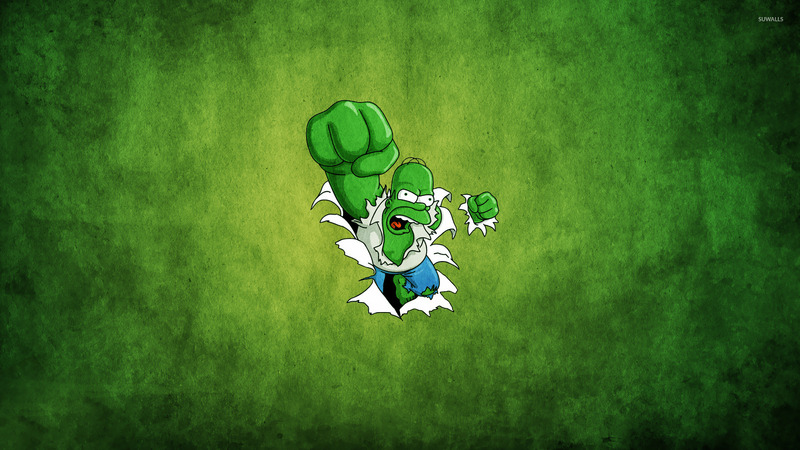 Download this Hulk Homer Hulk The Simpsons Homer desktop wallpaper in multiple resolutions for free. The Hulk is a fictional character, a superhero in the Marvel Comics Universe. Created by Stan Lee and Jack Kirby, the character first appeared in The Incredible Hulk #1 (May 1962). The Simpsons is an American animated television series created by Matt Groening for the Fox Broadcasting Company. The series is a satirical parody of a working-class American lifestyle epitomized by its family of the same name, which consists of Homer, Marge, Bart, Lisa, and Maggie. The show is set in the fictional city of Springfield, and lampoons American culture, society, television and many aspects of the human condition.